This article details the step-by-step instructions for increasing the size and number of cascading selects that you can use in a survey. Your mobile users will not be able to sync until these steps are completed. Copy and paste ProcessExistingXform for the Job Name. It must match exactly. Select the Apex Class ProcessExistingXFormBatchSchedule. After the day and time you set for the Job to run, confirm that the Job 'ProcessExistingXFormBatchSchedule" has a status of Completed. 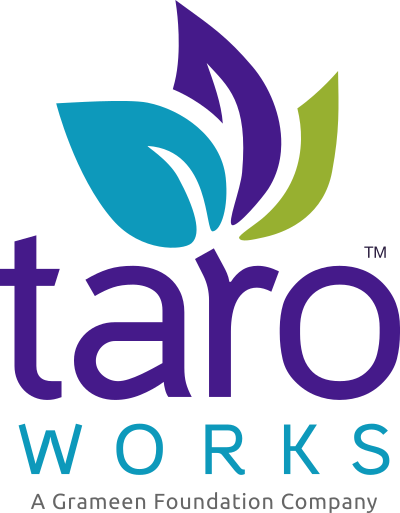 You will receive an email titled, "TaroWorks 4.4 Upgrade - Upgrade Existing Xforms - Success" when the Job has successfully completed. Please continue to the next step of your upgrade: 03. Download Upgrade file to Mobile Device.